It might be a short post, but I think it’s pretty cool to see. Do You Have Any Quik Figures? 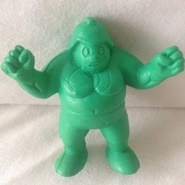 Until today, a Quik figure hadn’t been added to the archive since October of 2015. Can you help add any to the virtual collection? 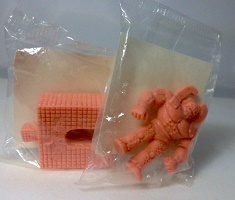 This week Professor Terry has chosen his Nestle Quik M.U.S.C.L.E. figures to be showcased. 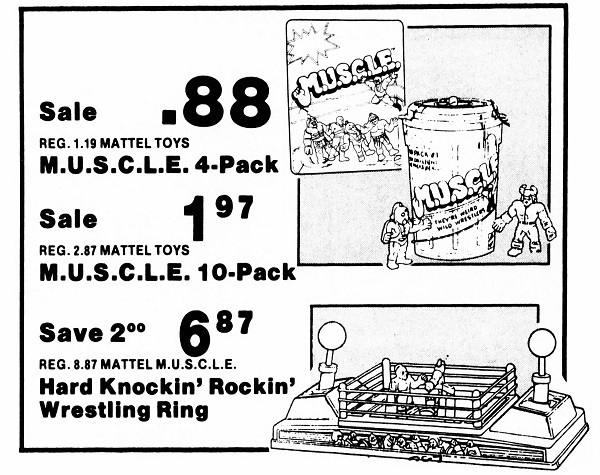 Five previously undocumented MUSCLEMANIA figures are added to the archive. Plus some edits and revisions to the Anthropology 200 section. Advertising & Promotion 300 had not seen a significant update since April 2013. Then, roughly a month ago, Peter Hernández provided the next great update. Now Marie Soulet-Messina has more to add to the story. Advertising & Promotion 300 has not seen a significant update since April 2013. Peter Hernández has provided the next great update. 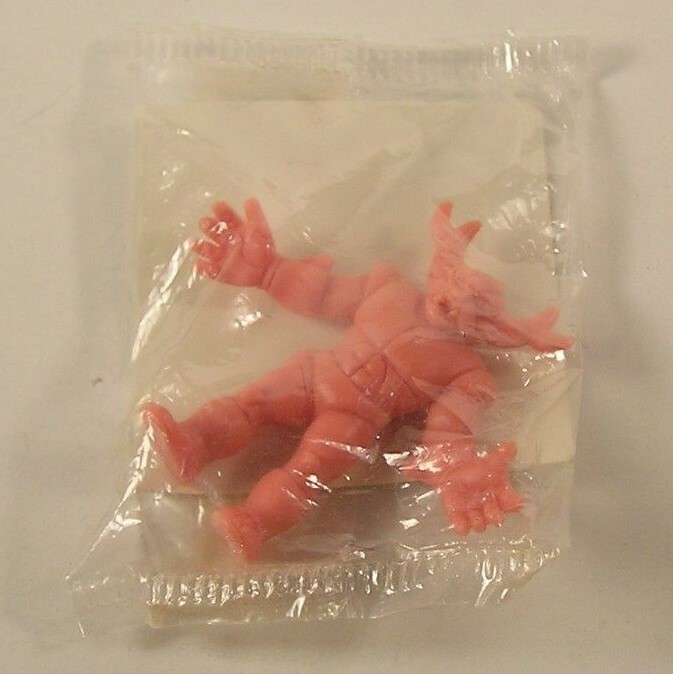 An auction’s price tag may have prevented these Nestle Quik M.U.S.C.L.E. figures from entering into any actual collections, but that doesn’t stop them from entering Advertising & Promotion 300’s Virtual Collection. 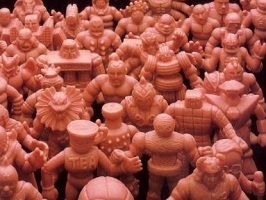 Huge M.U.S.C.L.E. Discovery or 7 Dirty Figures? Are these figures proof of a third wave, or that a complete Flesh release was planned, or just seven dirty figures? You are currently browsing the archives for the Advertising & Promotion category.